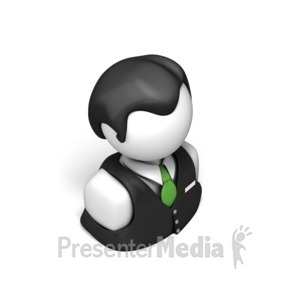 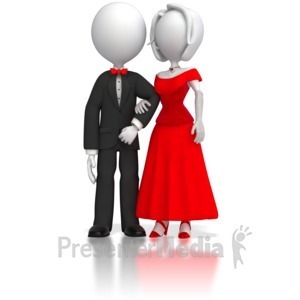 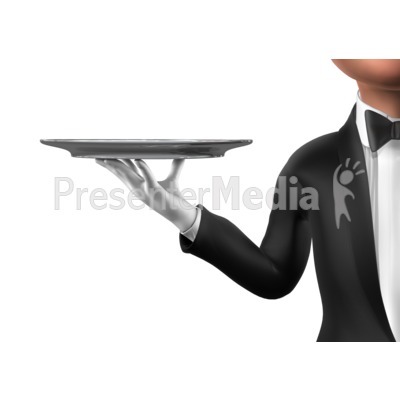 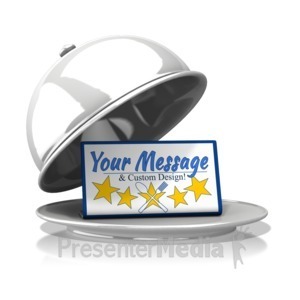 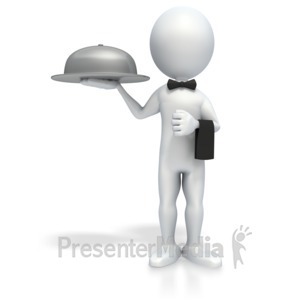 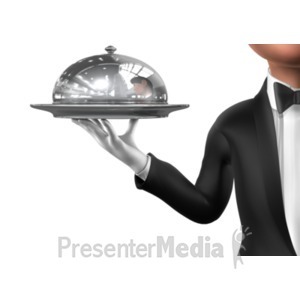 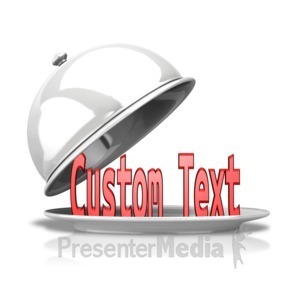 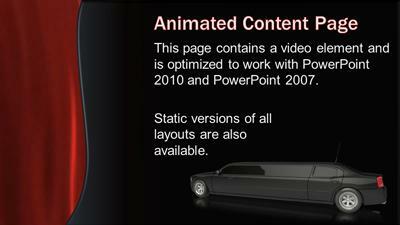 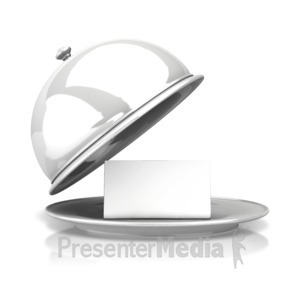 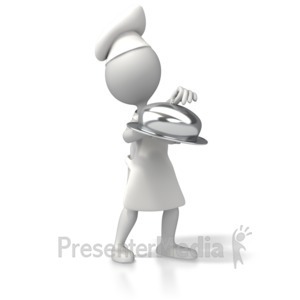 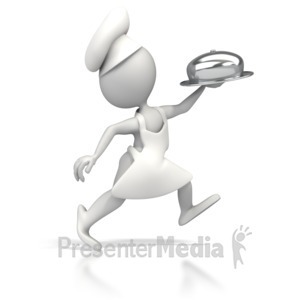 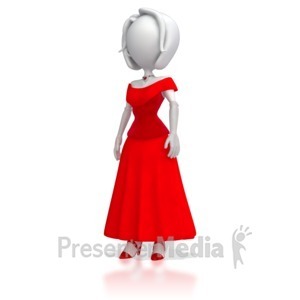 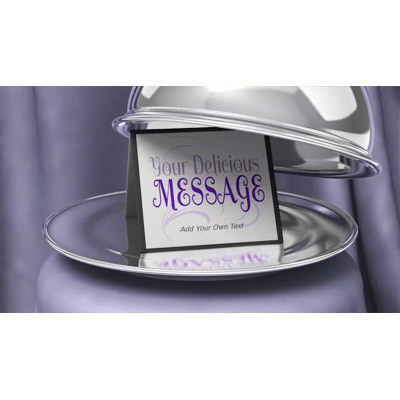 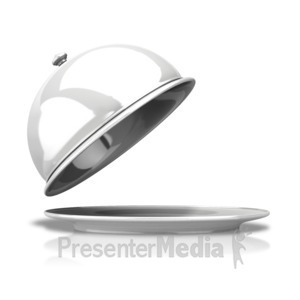 This clip art image shows a server carrying a elegant serving tray that is uncovered. 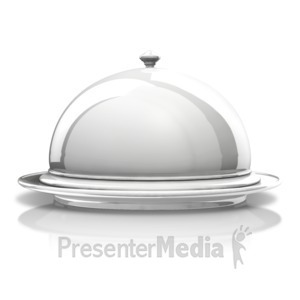 This image could be used in conjunction with clip art #22356 to do a reveal of something underneath the platter. 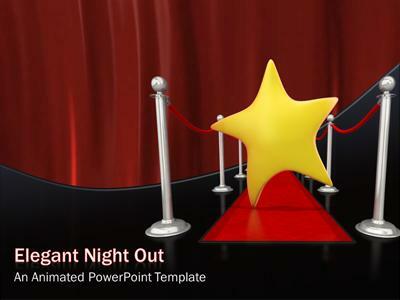 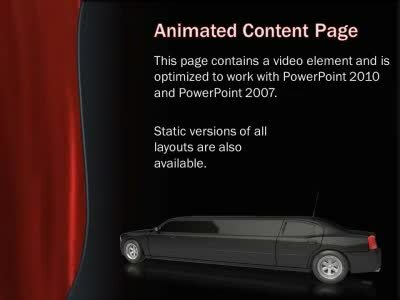 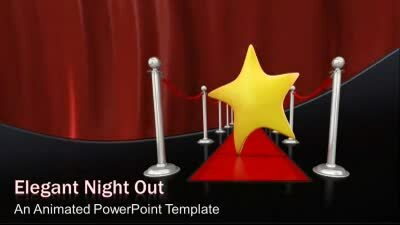 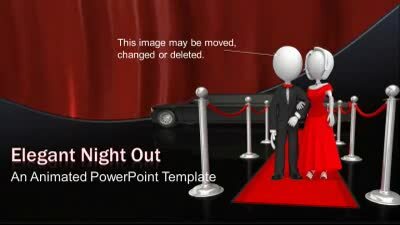 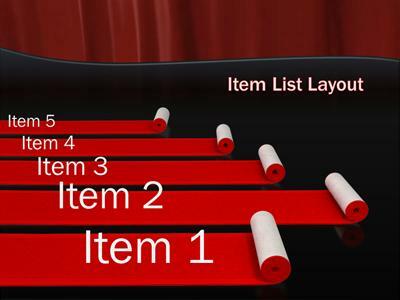 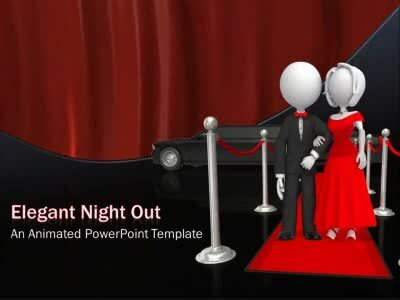 This can be done in PowerPoint or a presentation software by placing the covered platter image directly over the other image and fading it.